How Can a Private Company Raise Capital? Are you looking to start your own company? If so, you’ll need adequate capital to fund your operations. Whether it’s a retail store, food service establishment, business-to-business (B2B) service, real estate “flipping,” etc., capital is an essential component of a successful business. Without capital, you won’t be able to cover expenses like inventory and payroll. Today we’ll look at how can a private company raise capital? First and foremost, it’s important to note that private companies are different than public companies. A private company is “privately held,” meaning its shares are distributed internally and not available for the public to purchase. In comparison, public companies are “publicly held,” with their shares being sold on the market to the public. Publicly held companies often generate capital by selling stock. When the public buys some of the company’s stock, the company loses some equity but gains cash to fund its operations. One way to raise capital for your privately held company is to pitch your business to a venture capitalist. A venture capitalist is someone who invests in a business, typically during the startup stage. If they believe the business will be profitable, the venture capitalist may offer money in exchange for equity in the form of company shares. So, when the company begins to make money, the venture capitalist also earns money. 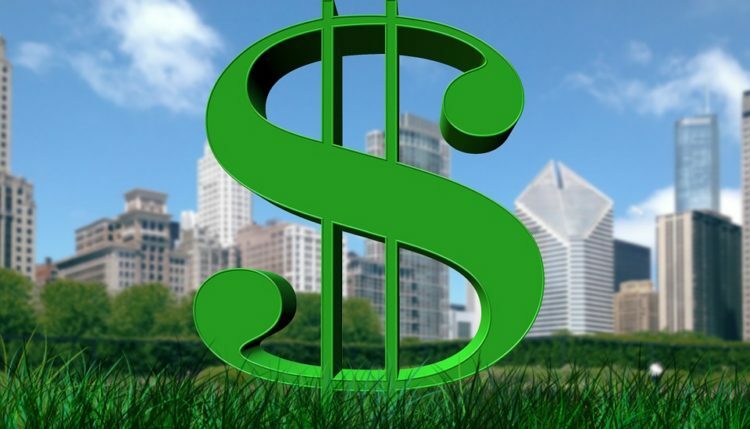 Another funding option for your privately held company involves angel investors. Known as “angels” for short, these individuals also invest money into businesses in exchange for equity. However, the key difference between angels and VCs is that angels are generally willing to invest more money. Of course, traditional bank loans are always a viable funding option for private companies. Unlike venture capital and angel investing, however, bank loans are a form of debt capital. This means your company will take on debt in exchange for the funds. Furthermore, debt capital such as this is more difficult to obtain than equity capital. Banks will scrutinize your business’s past revenue and projected revenue to determine whether or not you are a suitable candidate. These are just a few ways that private companies can generate capital. Other ideas include mezzanine loans, crowdfunding and using your own personal cash. How to Raise Private Capital for Real Estate Ventures? How to Get a Business Loan?